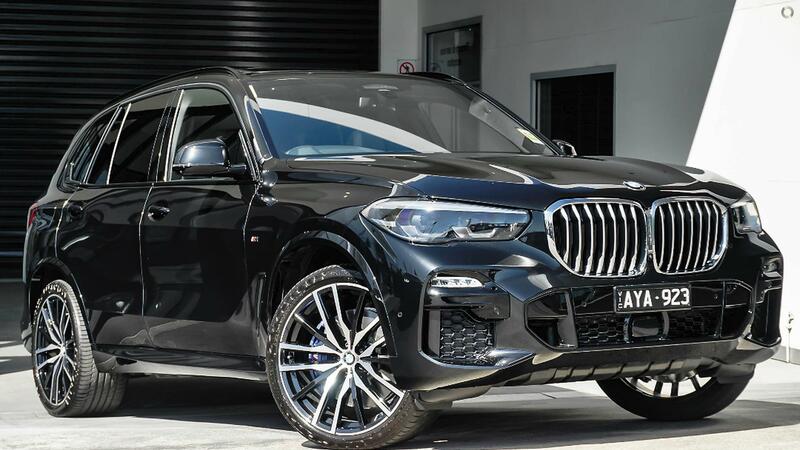 This M Sport X5 xDrive30d looks aggressive in Black Sapphire metallic paintwork paired seamlessly with Black Vernasca Leather and Aluminium Tetragon trim. Features on this vehicle include M Sport Package, 22" Alloy Wheels, M Sport Brakes, Adaptive M Suspension, Comfort Access System, Ambient Lights, Panorama Sunroof, Sun Protection Glazing, Electric Heated Seats, Driving Assistant Professional, Parking Assistant Plus with Reversing Assistant, BMW Live Cockpit Professional, Gestural Control, Head-Up Display and much much more! !